Call Today to Find the Perfect Bundle for you! Access Montana offers fast, reliable and affordable unlimited internet service with no annoying data caps or overage fees. 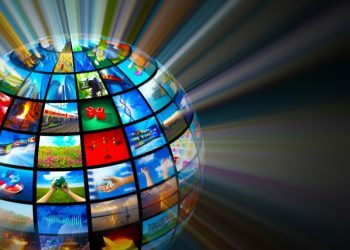 Digital TV provides you with your favorite channels, DVR service and at no extra cost Watch TV Everywhere to watch those favorite channels wherever you are on your portable device. 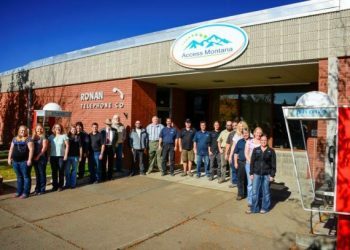 For nearly 60 years Access Montana has provided phone service with reliability, local customer service and the convenience of one bill! Giving you extended local calling to neighboring communities with family and friends. © 2018 Access Montana. All rights reserved.